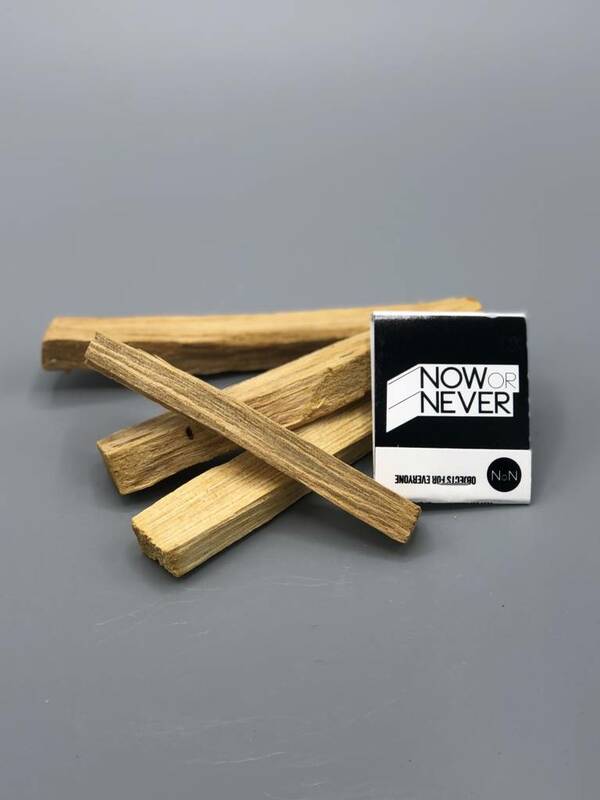 Our Palo Santo pack contains 4 sticks of Palo Santo wood and a matchbook. 1. Hold stick at a 45 degree angle, pointing down toward your match or lighter to ignite. 2. Allow flame to burn for 30 seconds to 1 minute and blow out, (the stick will begin to smoke). 3. Move around a space or room you would like to cleanse the energy of, or simply leave smoking stick on a fire proof plate or bowl. 4. Blow on the ember if you would like smoke to continue, otherwise smoke will eventually end on it’s own.